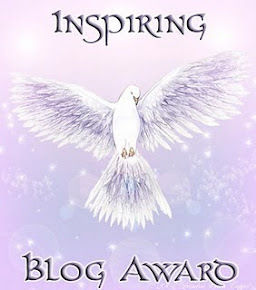 This award comes from a very inspiring and very positive blogger anilraheja. 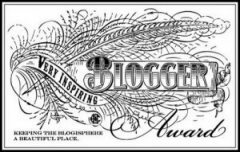 I’m very happy to receive this award from him. Please read his posts, they are really inspiring! Reading his posts takes me to a new dimension of divinity. His message of oneness goes straight in my heart. I’m moved by his positive perspective towards life. CONGRATULATIONS!!!! You really deserve it! :) 🙂 party time!